Hey world changers! 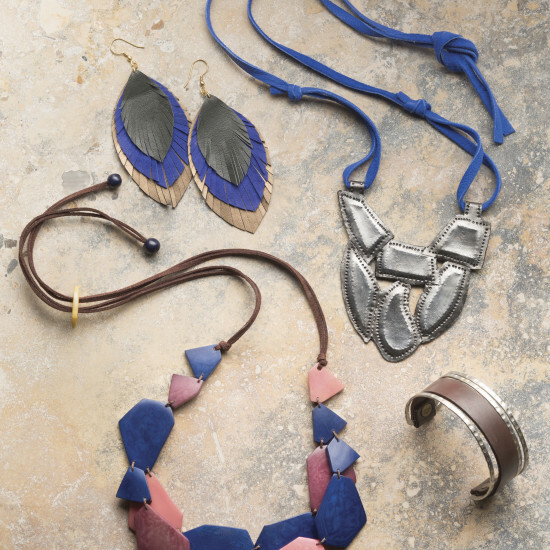 Noonday Collection Founder Jessica Honegger here. If there’s anything I love, it’s fashion brands that seek to empower women. 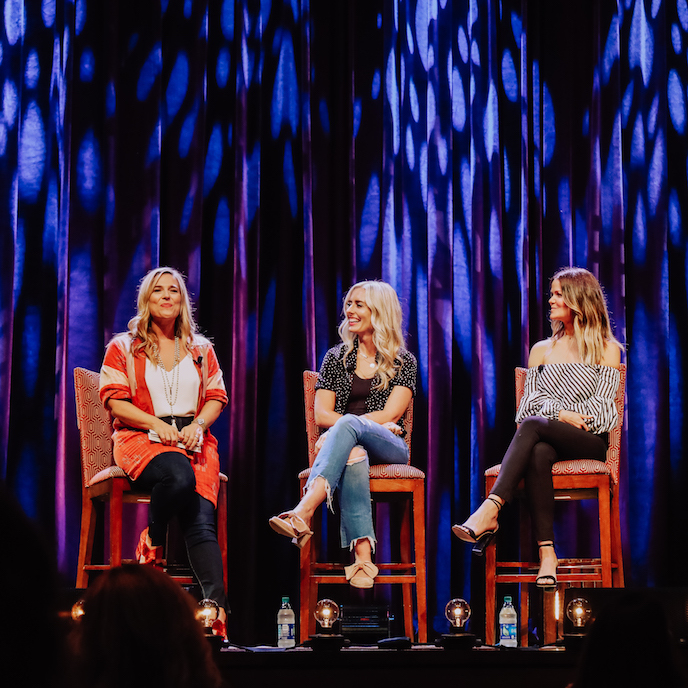 As part of my Imperfect Courage Book Tour, I recently sat down for a LIVE episode of my Going Scared Podcast with my friends and entrepreneurial babes Ashley Lemieux (The Shine Project & the Shop Ashley Lemieux apparel collection) and Amy Brown (The Bobby Bones Show & Shop Espwa). To celebrate the release of this special episode, Ashley, Amy, and I are teaming up to give away $200 in gift cards! 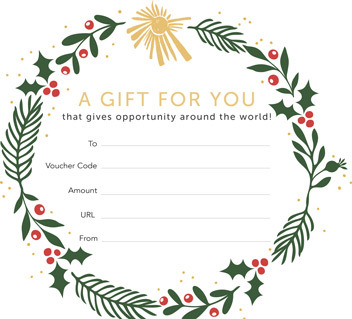 One lucky winner will receive $50 gift cards to Noonday Collection, The Shine Project, Shop Ashley Lemieux, and Shop Espwa for a fun shopping spree. You’ll also win a signed copy of my new book, Imperfect Courage! Enter to win below by subscribing to our email communities. We’ll announce the winner on Saturday, September 8. Good luck!! Jessica is Noonday Collection’s Founder and Chief Dreamer. Jessica spends her days inspiring others to live lives of purpose—from empowering our Ambassadors to be powerful storytellers and stylists, to visiting and encouraging our Artisans partners across the globe. After hours, Jessica can be found relaxing with her husband, dancing with her three children, and enjoying a good book.